Home>New Songs>J.I.D Songs> J.I.D & J. Cole Lay Down A Lyrical Massacre On "Off Deez"
Dreamville has entered the building. J.I.D teased a new collaboration with J. Cole last week, and the epic team-up has touched down as promised. 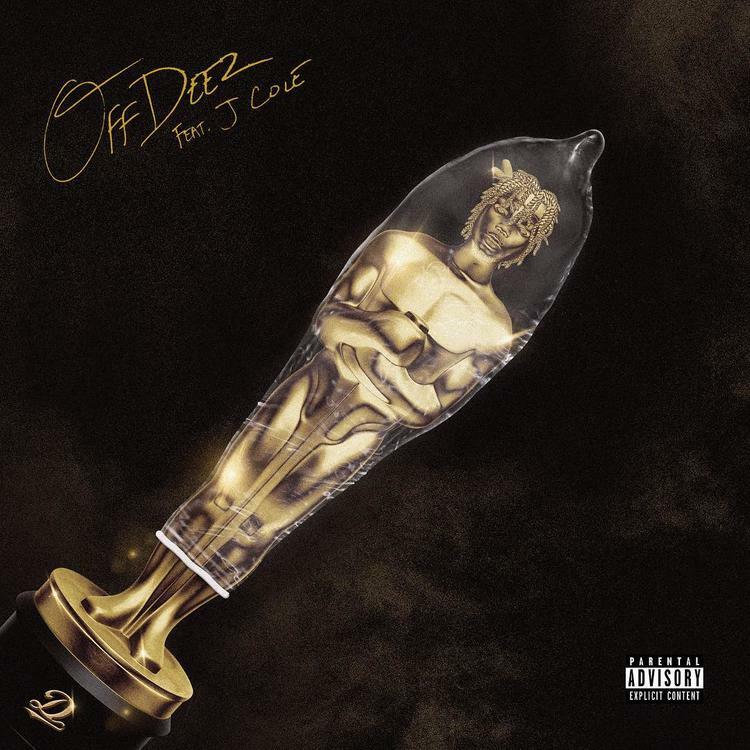 "Off Deez" kicks off with DJ Drama dropping off his infamous tag, giving fans a glimpse at what his role will be like on DiCaprio 2. J.I.D stated that he contacted Drama to weave a bit of mixtape aesthetic into the project. Cole delivers a lengthened verse on the ChaseTheMoney produced banger, and J.I.D. performs a lyric-heavy chorus, making the mixtape influence even more pronounced. "Off Deez" is bass heavy, knocking the listener around as J.I.D enters with a dizzying flow. The Dreamville signee steps aside after a modest verse to give Cole an extended time to shine. Jermaine starts slow, but engages in an elastic flow that will bring fans back to The Warm Up. Drama returns to cap off the lyrical onslaught, completing the full circle masterpiece "Off Deez" with obligatory name drops. IDK & Denzel Curry Trade Murderous Verses On "Once Upon A Time"
SONGS J.I.D & J. Cole Lay Down A Lyrical Massacre On "Off Deez"